We did this video in the old town of Stockholm in the summer of 2012. 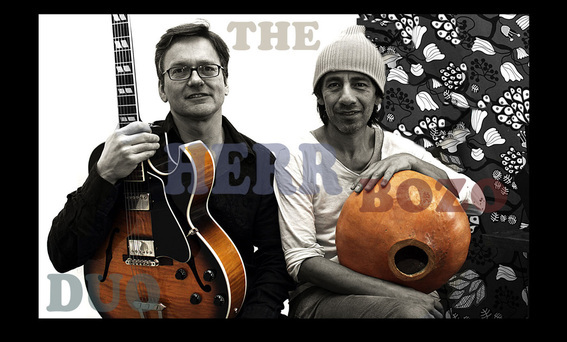 The herr Bozo duo has played/plays at Jazzclubs, churches, cafées, festivals. Even at private partys, after works etc. We colloborate with vocalists. Jazz and latin. Lesmer Solenzar singing and improvising on "Piel Canela" with The herr Bozo duo. Lesmer has done several performances with The herr Bozo duo.